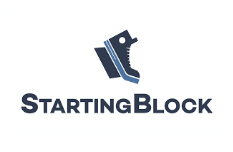 Starting Block is an initiative of the Portsmouth Partnership. It was started to provide incubation space for companies which will move on to seek their own space as they grow their payrolls and their revenue. Starting Block has teamed with Hatch’s 1000 Four program to provide the tools, resources and mentoring assets to help companies at almost any stage of their development. For more information, please call (757) 397-8473. The ODU Center for Enterprise Innovation is a single entry point for potential and existing business owners. 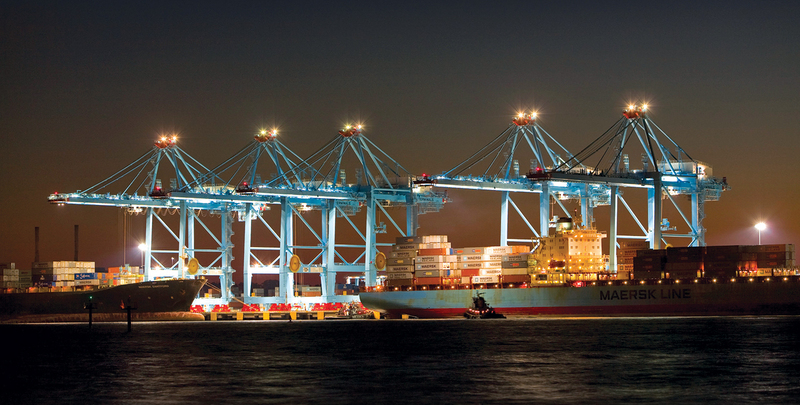 Several business development centers are located within the Center for Enterprise Innovation including the Hampton Roads Procurement Assistance Center (HRPAC). 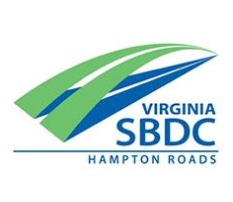 The Small Business Development Center (SBDC) of Hampton Roads, Inc. is a part of a statewide network that is directed by George Mason UniversityOpens a New Window. and is hosted locally by the Hampton Roads Chamber of CommerceOpens a New Window. The SBDC website offers a plethora of information for both potential entrepreneurs and small business owners. The SBDC also offers a full calendar of training and workshops. For more information, please call 757-644-2593. The Hampton Roads Innovation Collaborative’s mission is to provide a connective environment for regional innovation and development while offering an inclusive environment for companies, arts and nonprofits, and alliances. For more information, please call 757-373-6517. The SCORE Association, “Counselors to America’s Small Business”r; is a nonprofit association comprised of 13,000+ volunteer business counselors throughout the U.S. and its territories. SCORE members are trained to serve as counselors, advisors, and mentors to aspiring entrepreneurs and business owners. These services are offered at no fee as a community service. To start working with a SCORE Hampton Roads mentor, please call (757) 455-9338. 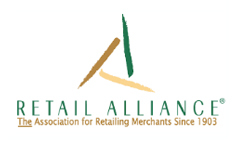 The Retail Alliance, formerly known as the Retail Merchants Association of Tidewater, is a non-profit trade association serving the interests of local retailers in greater Hampton Roads. We promote and support the healthy growth of retail businesses and trade through education, advocacy, and member benefits. For more information, please call 757-466-1600. 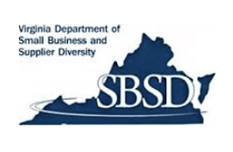 The Virginia Department of Small Business and Supplier Diversity (SBSD) is the state agency dedicated to enhancing the participation of small, women- and minority-owned businesses in Virginia’s procurement opportunities. SBSD is responsible for the administration of two certification programs: the Small, Women- and Minority-owned Businesses under Virginia’s “SWaM”r; Procurement Initiative and the U.S. Department of Transportation’s Disadvantaged Business Enterprise (DBE) Program. SBSD also provides support to certified businesses through business development and procurement advocacy programs, in cooperation with other agencies and departments. For more information, please call (757) 385-4492. 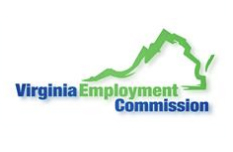 The Virginia Employment Commission (VEC) is often viewed as an agency to assist displaced workers, however, the VEC also provides many services to employers. VEC assists employers with employment law and regulation, providing a method of distributing job postings and providing employment assistance through incentives. For information, please call (757) 558-4455. 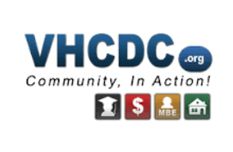 The Virginia Housing and Community Development Corporation (VHCDC) is a 501(c)(3) tax-exempt community development corporation. VHCDC works to promote and support entrepreneurship, to advance entrepreneurship education and training, to promote entrepreneurship-friendly policies, to connect disadvantaged small businesses to capital and credit and to facilitate the commercialization of new technologies and services by small, women- and minority-owned businesses which have great promise for improving the economic welfare of the region. 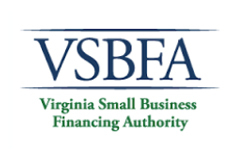 The Virginia Small Business Financing Authority (VSBFA) is the Commonwealth of Virginia’s economic development and business financing arm. The VSBFA helps banks make loans to businesses that can demonstrate repayment ability, but where the bank needs additional collateral support or a more robust secondary repayment source by providing cash collateral, subordinate companion loans, guarantees, loan loss reserve and loan purchase participants. For more information, please call 804-371-8254. The U.S. Small Business Administration (SBA) was created in 1953 as an independent agency of the federal government to aid, counsel, assist, and protect the interests of small business concerns. 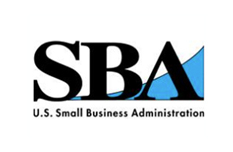 The SBA’s website is an excellent resource for potential, new, or seasoned business owners. The annual resource guide produced by the SBA is provided electronically online and covers every aspect of small business ownership. For more information, contact the local SBA office at (804) 771-2400.